I wouldn’t normally write another review of an artist I saw just a few months back, but, Lianne is worth it. After the pure joy I experienced at her last Bootleg show I was begging for more. 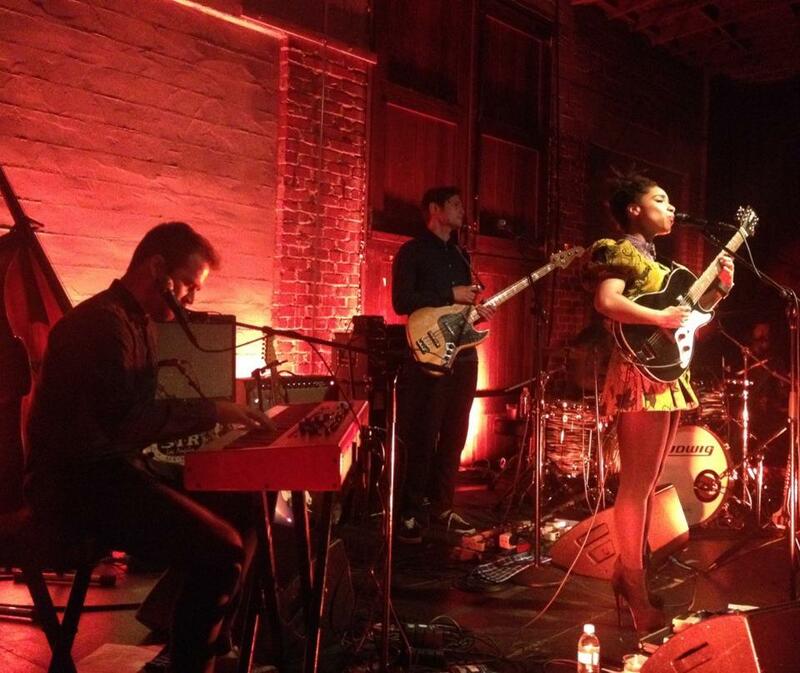 Lianne was back six months later with full band in tow, promoting her upcoming debut on Warner. This time around Lianne was in the larger space the Bootleg has to offer. Quite frankly, I did not enjoy this room. It was cold, uninviting, and not enjoyable for short people. That aside the place was packed, possibly sold-out, thanks to the lovin’ KCRW has been showing non-stop. The crowd was a nice mix of people, all dying to get their hands on some ear candy which Lianne had plenty to offer. I’ll just finish with this. 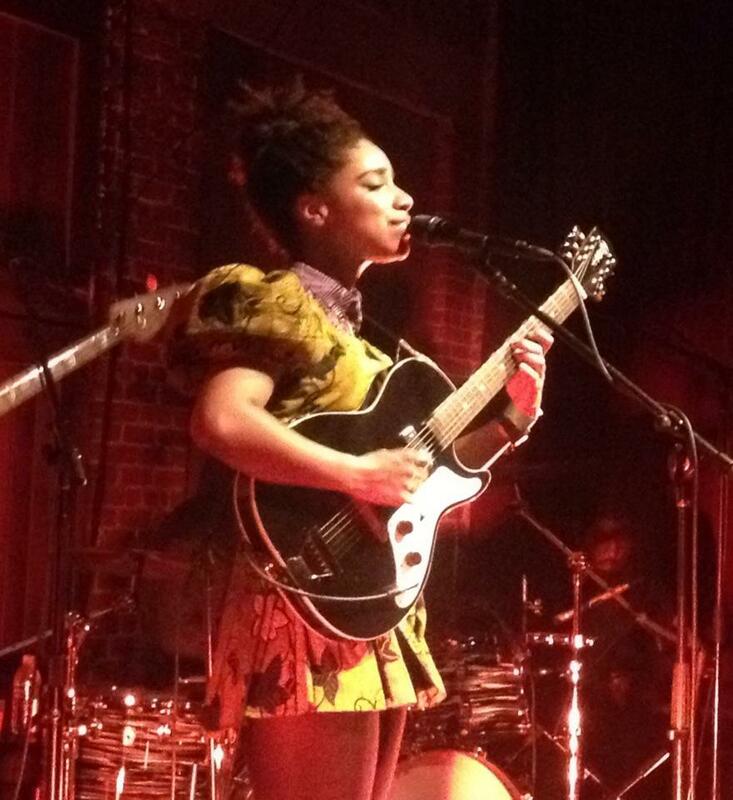 Ms. La Havas, is genuinely sweet and has an amazing, endearing quality about her. The songs that a 22-year old has managed to craft is pure genius. The best song of the night was one of the closing numbers called “Gone” -an anti-love letter to her ex-boyfriend. It was pure, simple, and to the point gorgeous. Almost heart wrenching. I’m excited for what is to come from this Londoner.